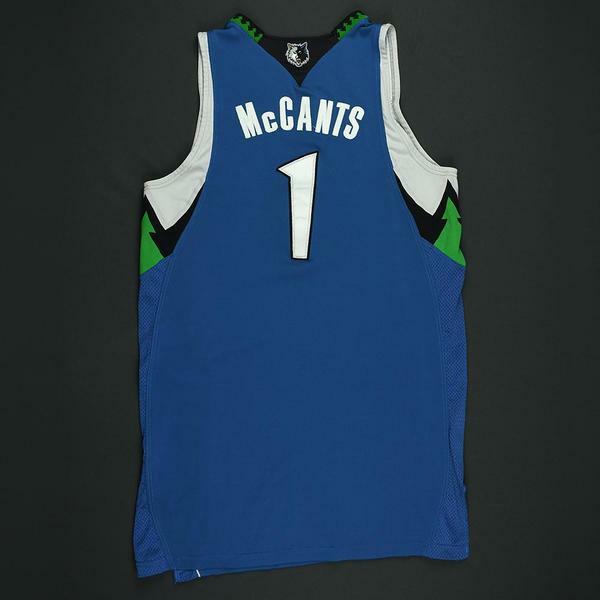 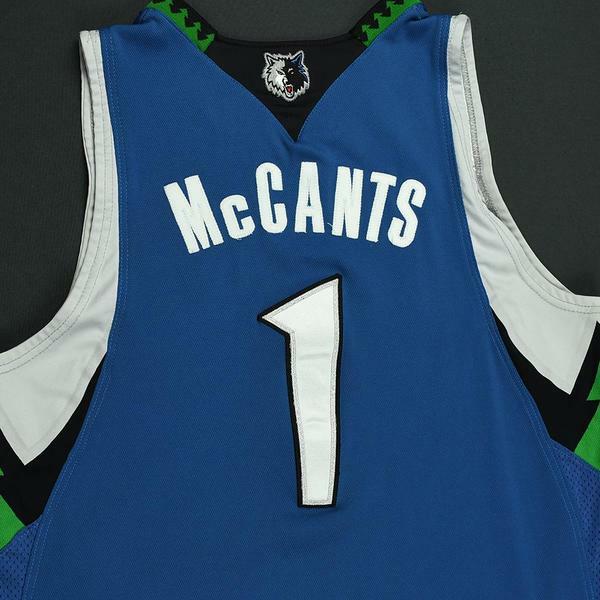 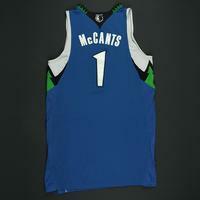 Rashad McCants wore this blue jersey while playing for the Minnesota Timberwolves during the 2008-09 National Basketball Association season. 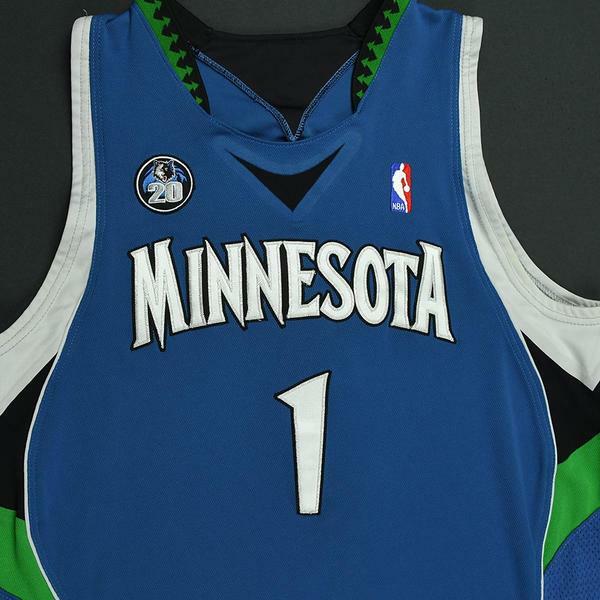 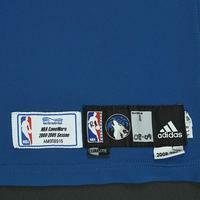 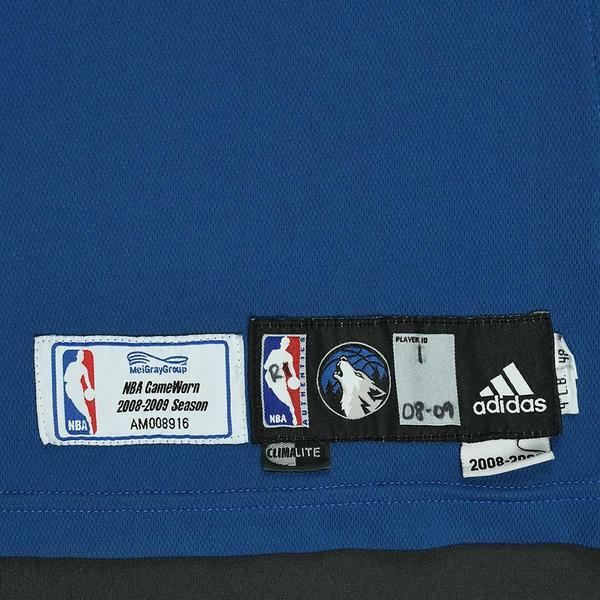 It is photo-matched to four games from December 3, 2008 to December 26, 2008 and includes the Timberwolves' 20-Year patch. McCants averaged 10.0 points per game in 249 NBA games over four seasons. 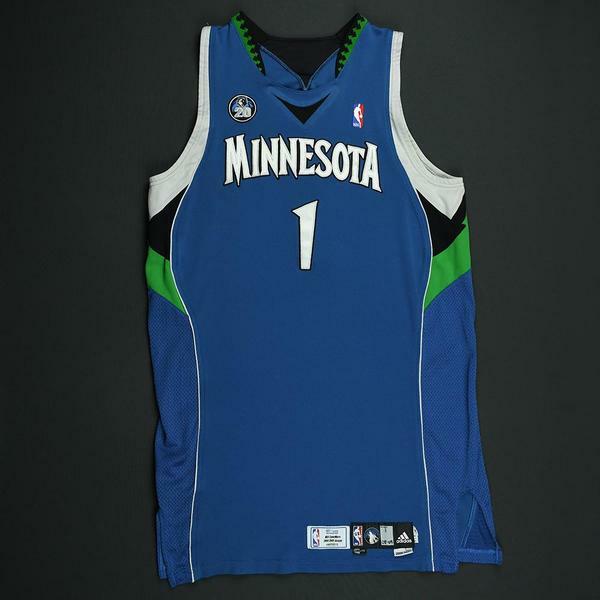 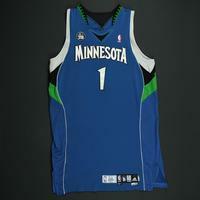 This jersey includes a Timberwolves Letter of Authenticity.